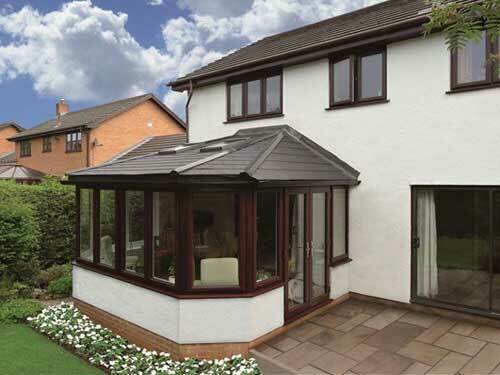 Impressed with the quality of our work our clients insisted we offer a home extension building service. Not just any construction, but the ability to build large two storey additions as well as single storey extensions. We have completed some fabulous projects over the last couple of years. These have been completed to a high standard and the happy clients are our best salesmen! If you would like to add serious value to your home or cannot afford to move but need extra space then a Choice home extension is your solution. Contact us and we will be happy to have no obligation talks, show you examples of our work and invite you to talk to previous clients. You will be delighted to find a quality builder who understands your project and delivers on budget!